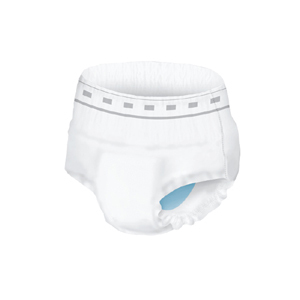 Underwear designed for men with maximum absorbency, comfortable waist panels and leg openings fitted more like a regular men’s brief style underwear. Designed specifically for a man. Odor Guard® - Helps prevent odors before they even start. Quick Wick™ with MaxSoft Technology™ - Combines superior softness with first-class acquisition speeds.